The course explains the Tiffany stained glass making technology and especially the glass window making. 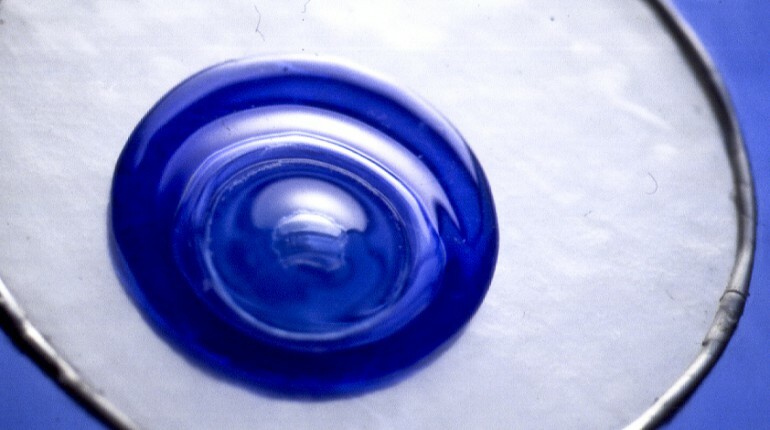 It’s an ancient technique consisting in molding the glass through tin poured along the joints’ edges of the glass pieces making the image up. A solid technique and love of beautiful things are the essential ingredients of stained glass: the pieces of glass are trimmed with copper slab and then joined together to make the multiple colors final product. The creator of this technique was Louis Comfort Tiffany. In 1880 he had the brilliant idea of changing the classical lead-glass technique into something new, a thinner product so nice to see it and easy to work it into the shape of a lampshade or a lamp. He created the new technique of glazing with copper using opalescent glass, and above all he became famous for having created lampshades, lamps and stained glass in the Art Deco style, typical of the Art Nouveau artistic movement to which he is associated. The soldering so thin and precise make the objects more precious than ever, so as the size of glass that could be large or so small to handle it hardly during the manufacturing. Using this technology one can create glass windows, glass doors, windowsills, false ceilings, partition walls and screens, frames and mirrors, lampshades, gift and fancy goods. 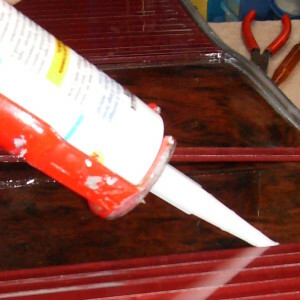 * Tinning, polishing or varnishing, and cleaning of the glass window.